According to the latest forecast from Gartner, global information security spending will grow 7% to reach USD 86.4 billion in 2017 and up to USD 93 billion in 2018. With an increase in the number of breaches, the need for a strong and robust cyber security framework is now more than ever. 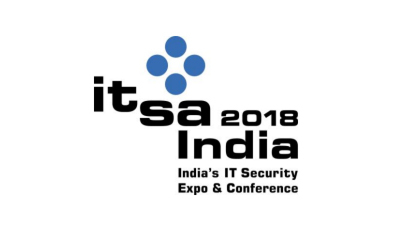 Spending on Information security products and services in India is likely to touch USD 1.5 billion in 2017, an increase of 12 percent over 2016. Spending is expected to grow to USD 1.7 billion in 2018. In 2016, 10% of the overall IT budget of Ministries was allocated for security spend.